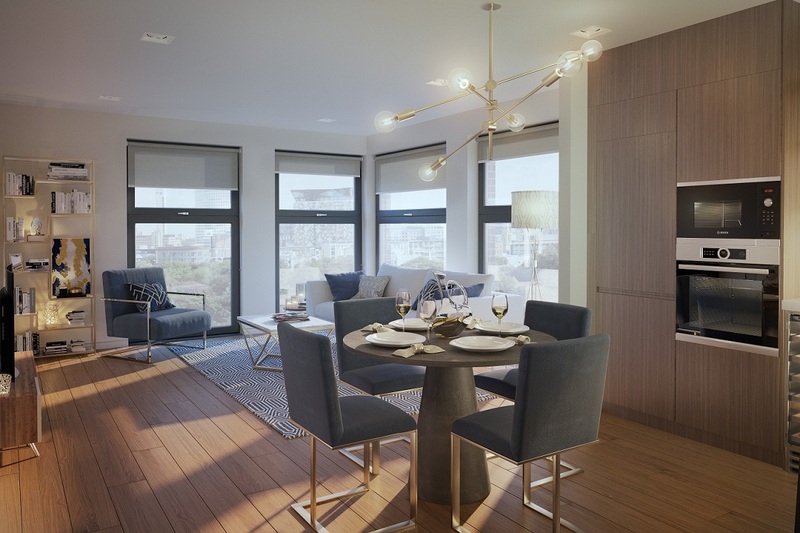 Hong Kong-based, private luxury residential developer Top Capital Group launched its third and latest Birmingham project in Hong Kong and Singapore concurrently on Nov 4 and 5. The project, called The Axium, was also launched in Japan on the weekend of Nov 18 and 19. 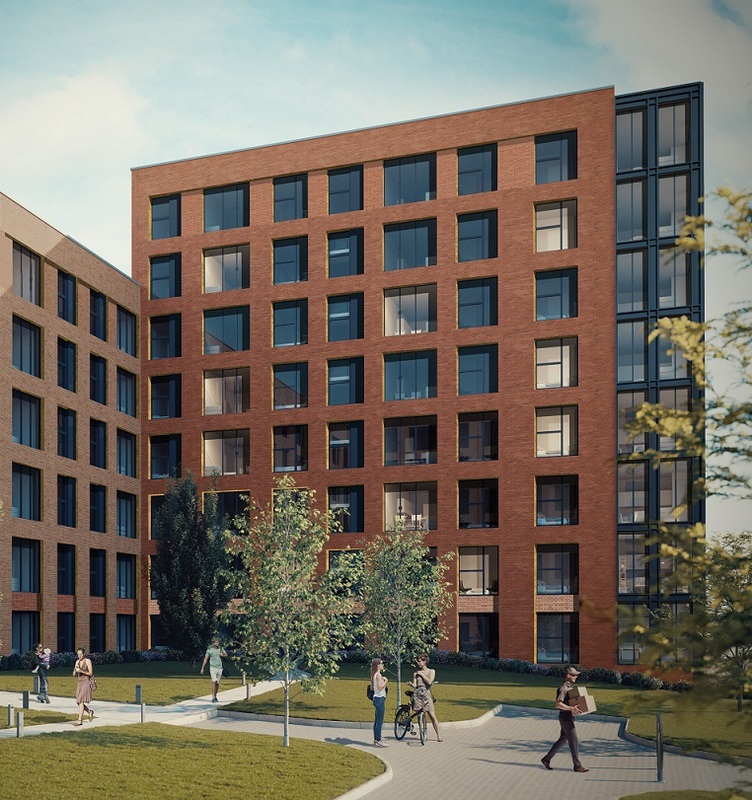 It is “the first-ever Birmingham project to be showcased to Japanese investors”, according to Florian Loloum, Top Capital Group director of international sales and marketing. The 304-unit apartment project is 25% sold since it was previewed in Birmingham on Oct 19. The Axium is located in the southern part of the core city centre, within walking distance of both the Grand Central Station and the New Street rail station. It is also within a 10-minute walk of the new HSBC headquarters; historic financial institution Lloyds Bank, set up in Birmingham more than 250 years ago; upmarket shopping and office development The Mailbox, which also houses a 45,000 sq ft Harvey Nichols department store and two hotels — the Malmaison and AC Hotel; the Birmingham Museum and Art Gallery; as well as trendy restaurants and bars. Birmingham is the second-largest city in the UK after London. The city bears many of the landmarks of its past as a manufacturing powerhouse during the Industrial Revolution of the 18th century. It also boasts more canals than Venice.